Charming two bedroom, 1.5 ba. 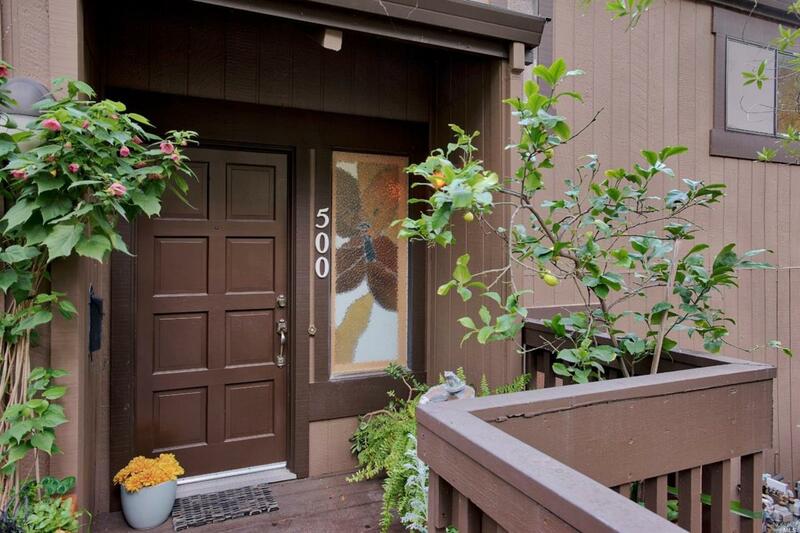 two level end unit townhome situated in the sought after Ignacio Creek community. Serene park-like setting. Wooded views. Open kitchen, living room-dining room combo, cathedral ceiling. Lower level with master suite, second bedroom, bath, private patio. One car detached garage, one assisgned space.Close to hiking, biking, Indian Valley College, and Pacheco Plaza. Community pool, tennis, clubhouse. Listing courtesy of William Massara of Bhhs Drysdale Properties.